Twelve years after those remarks from King Abdullah II, the Hashemite Kingdom of Jordan is taking an important step in its effort to promote a more bottom-up approach to local service delivery and economic development. On 15 August, the country of 10 million will hold elections for municipal and governorates councils where more than 6,000 candidates have registered to participate and which international observers say will be key to Jordan’s broader aim to decentralise local economic development and encourage more public participation at subnational levels. 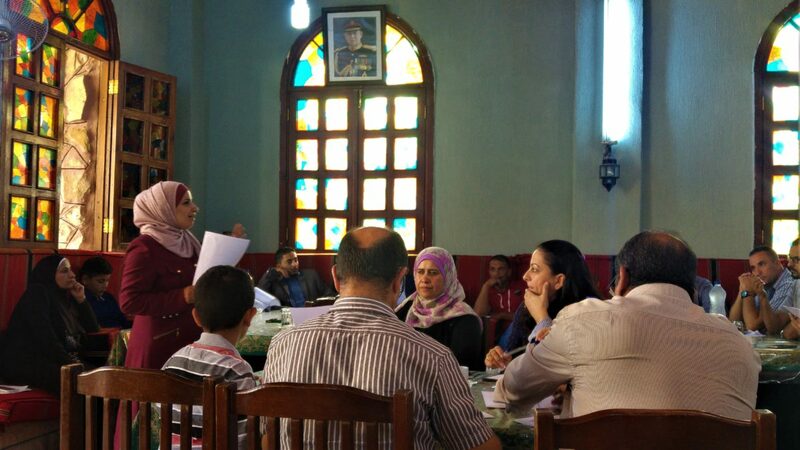 Following the enactment of the Decentralisation and Municipality Law in 2015, The Hague Academy for Local Governance has been partnering with four ministries to assist Jordan with its efforts towards local empowerment. The initiative is part of the Local Government Resilience Programme (LOGOReP) led by VNG International. Throughout the past year, Emmely Benschop and Lars Burema of The Hague Academy have trained and coached a delegation of more than 35 high-level and mid-career officials. This group recently delivered nine pilot trainings throughout the country, each in an effort to raise awareness about local economic development best practices and prepare leaders, particularly women and youth, for the greater participation of citizens at subnational levels. “These elections are a first step in the process of bringing decision-making authority closer to the people in Jordan,” said Lars Burema, program manager with The Hague Academy. “Once elected, the local council members will be able to influence the prioritisation of the local needs, which could lead to more responsive governance in this diverse country. However, the real challenge will be to turn this vision into reality and for the higher tiers of government to take these priorities into account in the budget allocations”. 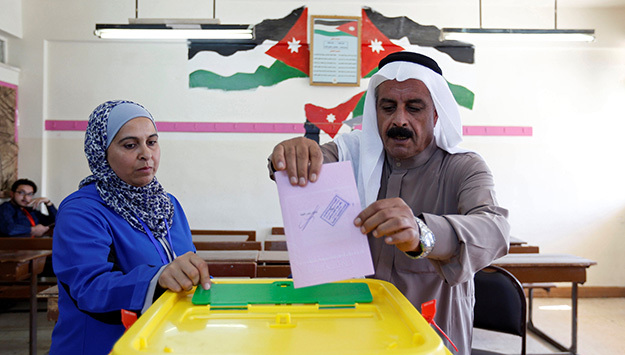 Critics have expressed doubts about Jordan’s commitment to democratisation, and a recent study found that a significant number of Jordanians are “uninformed and ill-prepared” for the upcoming local and municipal elections. Concerns also persist about the impact of corruption and tribalism. Many Jordanians perceive corruption as a widespread epidemic and fear that newly elected councilors will abuse their positions to further their own interest instead of the common good. Furthermore, past experience suggests that people tend to base their votes on tribal affiliations, rather than election programmes and competencies of the candidates. But Lars and Emmely are cautiously optimistic. “Everybody in Jordan that I have spoken with acknowledges that the upcoming local elections and the period to follow are first steps in a learning process.”, said Emmely Benschop, the team leader with The Hague Academy. “I’ve been very impressed by the trainers, their professionalism and dedication. They are applying participatory methods and creating an open training environment where both men and women can feel free to discuss sensitive matters and actively contribute. Moreover, the Ministries are really committed to dedicating staff time to raising awareness and organising training for decentralisation, participation and local economic development,” added Burema. “However, I don’t know any examples of a perfect decentralisation process, so perhaps it is better to start and approach it as a process of trial and error. To me, openness for critical reflection and willingness to learn is a more important predictor of success than having the perfect approach on paper,” continued Emmely.